Home to the only Salt Caves in Oregon! Deep healing and relaxation await you at Zama Massage Therapeutic Day Spa, an urban wellness getaway unlike any other. Prepare to be nurtured, invigorated, and inspired. We promise to heal and pamper you – inside and out! 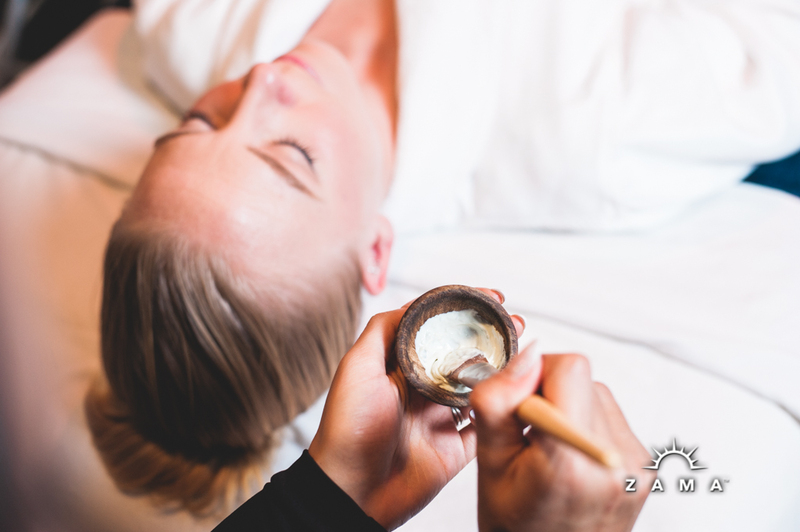 Zama brings you the best spa care Portland has to offer. 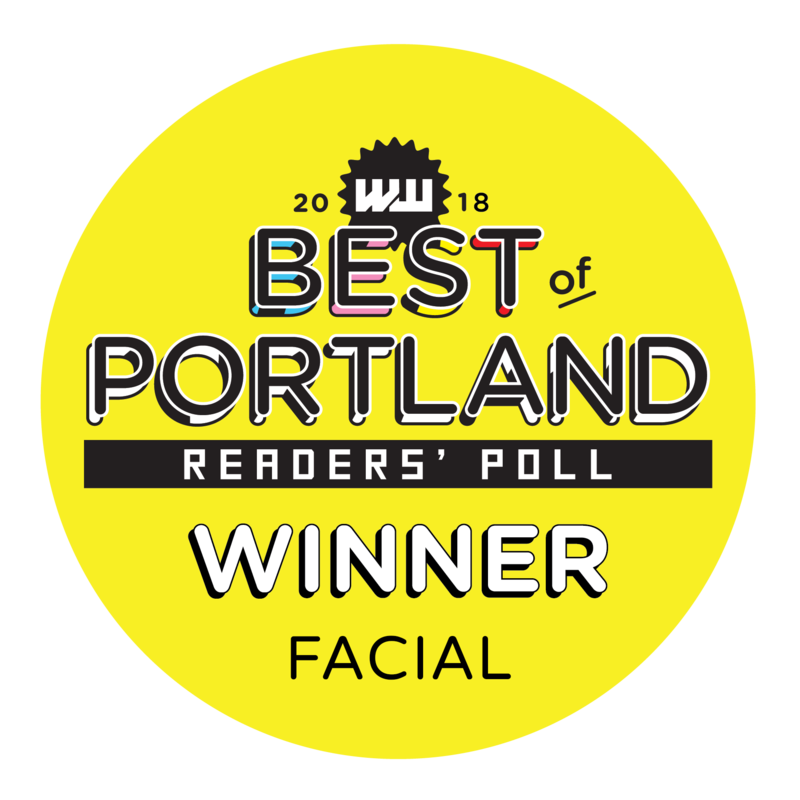 We received top awards in the Best of Portland Readers Poll for Top Spa, Best Massage and Best Facial. 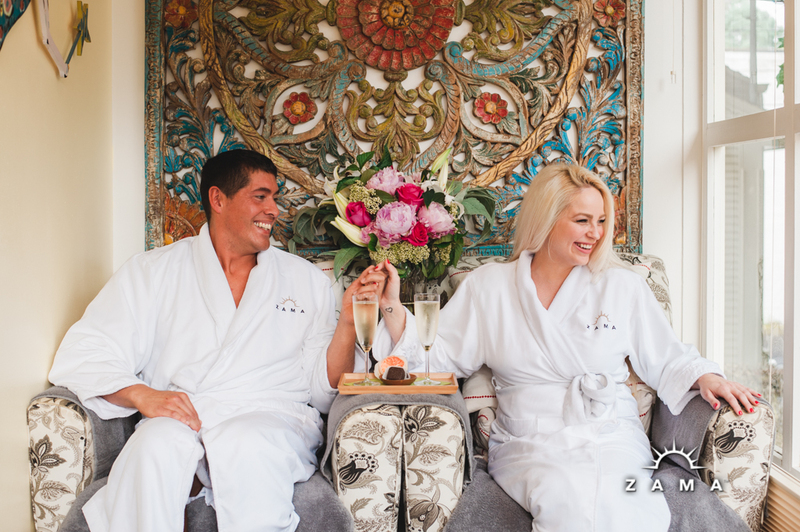 Zama is the #1 spa for Couples Services with the largest variety of couples spa treatments in Portland. 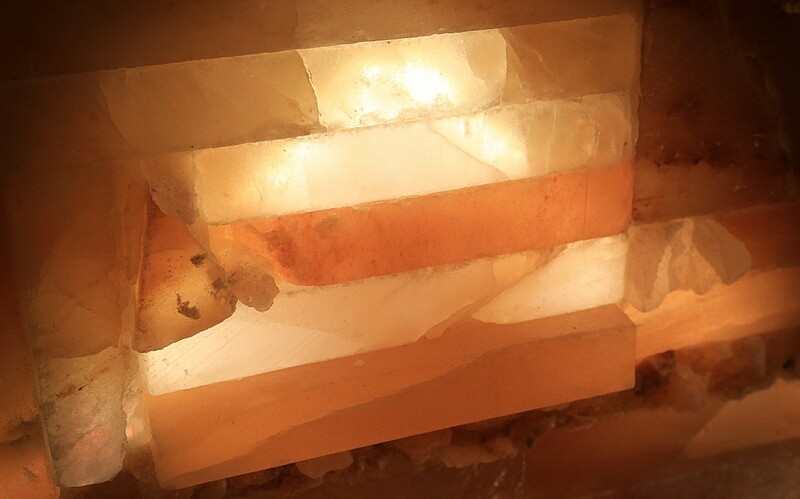 Zama offers the only Halotherapy Salt Caves in Oregon, as well as Hydrafacial MD, Eminence Organic Facials, Deborah Lippmann Manicures and Pedicures and over ten different modalities of massage ranging from Sports to Swedish to Ashiatsu Oriental Bar Therapy. At Zama, you are always a VIP. 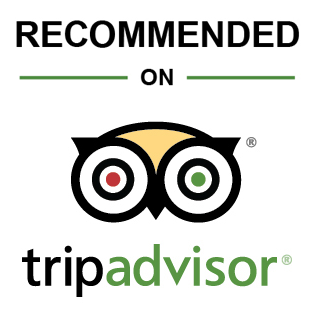 We provide individualized, five-star care tailored to suit your wellness needs and goals. 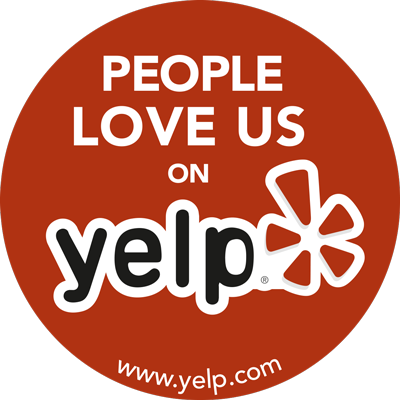 Specialized pain relief techniques and services such as Massage Cupping, Magnetic Acupressure Cupping, CBD Signature Services and being home to the only Dry Salt Therapy Caves in Oregon sets us apart from other day spas in the Portland area. We provide the ultimate wellness sanctuary for you. Inner peace and healing await! Looking for Allergy, asthma or stress relief? 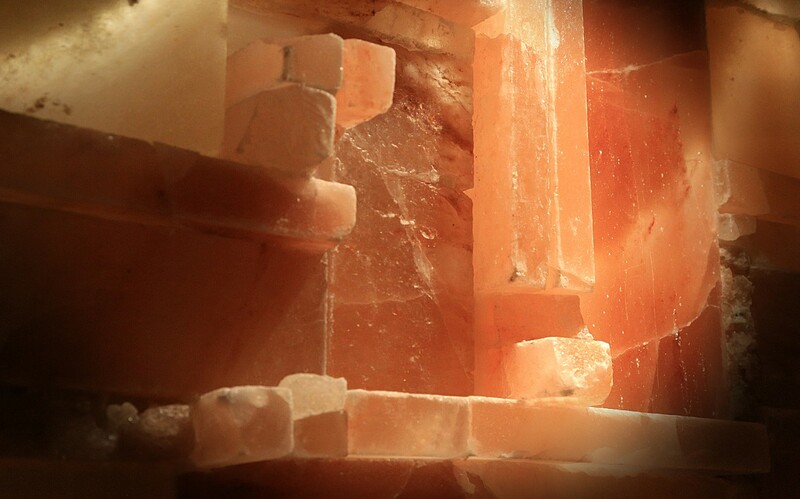 Zama houses the only therapeutic salt caves in Oregon. Salt Cave Therapy, or Halotherapy, is an ancient practice that harnesses the anti-fungal, anti-bacterial, anti-microbial and anti-inflammatory properties of salt to promote healing. Stop a cold in its tracks with a Halotherapy session! The therapeutic inhalation of salt is made possible through the use of a halo-generator that disperses micro-sized salt particles into the air. Our Halotherapy rooms have a negative ion environment that reduces the symptoms of allergies and asthma, promotes relaxation, decreases stress and creates a general feeling of well-being. We understand that each individual has a complex set of needs. Thus, each session is customized to enhance your experience and optimize every aspect of your wellness – mind, body and spirit! Every member of our staff is trained to connect your wellness goals with your services. We provide you with an arsenal of self-care strategies to ensure that your Zama experience doesn’t end when you walk out of our door.